Knox College has hosted U.S. Presidents, Secretaries of State and world-renowned comedians for their past commencements, but this year it will be one of their own who has made her mark on the world. 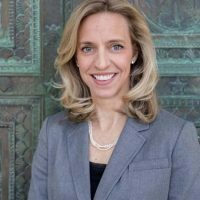 Bridget Coughlin of the Knox Class of ’94 will be the speaker at the college’s graduation this spring. 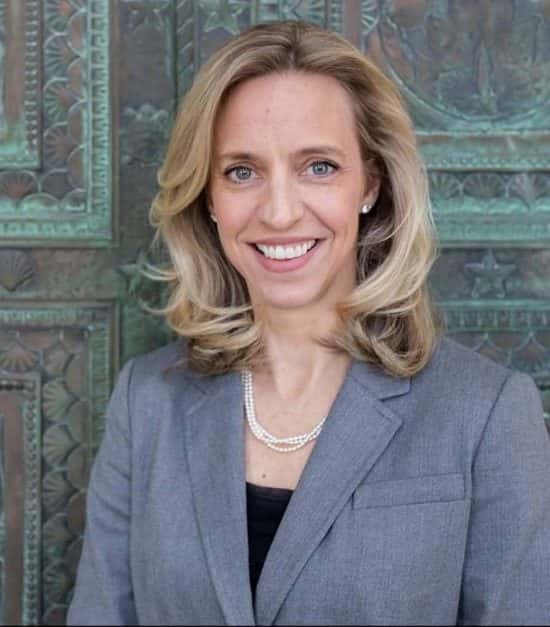 Coughlin has been CEO since 2015 of Chicago’s Shedd Aquarium, the city’s most visited cultural attraction and a leading facility in animal care, conservation education, and marine research. She also spent a decade as a VP at the Denver Museum of Nature and Science. Coughlin is a Ph.D. in biochemistry that has led major research projects looking at infection disease. Also holding a Bachelor’s in biochemistry from Knox, in February she received the school’s Alumni Achievement Award. Knox’s 2019 Commencement will be on Sunday, June 2, at 10 a.m. on the South Lawn of Old Main.